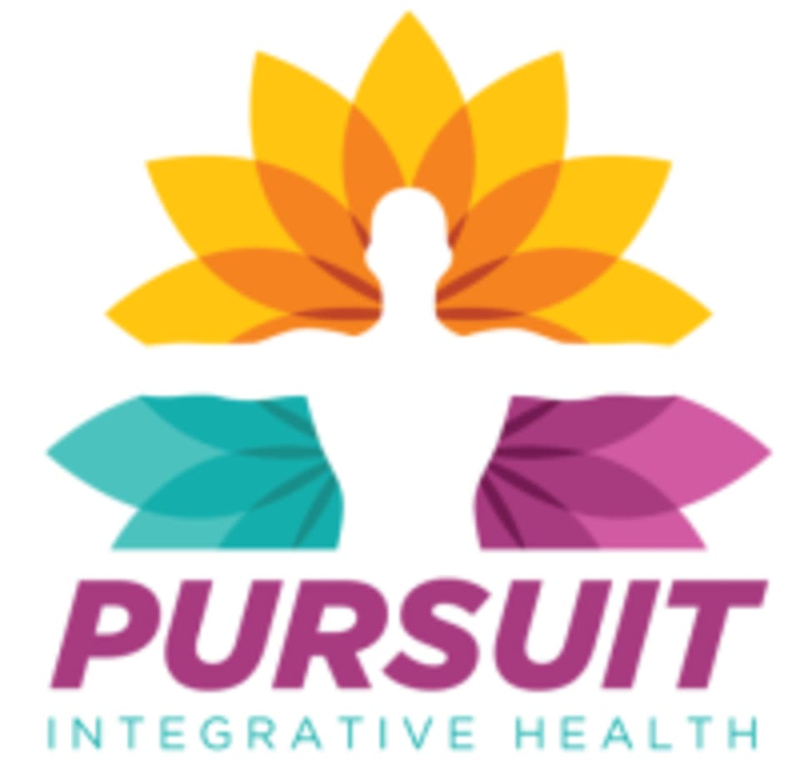 Pursuit Integrative Health is home of the Pursuit Studio. The Pursuit Studio offers the following Yoga Classes: Restorative, Restorative and Meditative, Hatha, Yoga Flow, Yoga Stretch and Strengthen. The Studio also offers Classical Pilates and Fundamentals Pilates which is Prop assisted. Ghazal was excellent. Her voice and manner is very calming and soothing. The class is a perfect way to wind down the weekend. Great instructor. Nice and relaxing, good for a slow stretch. A very relaxing and calm experience. The essential oils were a nice touch. Very gentle early morning class. Good for gently relaxing, stretching and very gently, gently waking up. Great class and great new facility!